It was time for another Blogger style steal as I love taking inspiration from other bloggers. So this time I am showing you another favourite blogger of my. 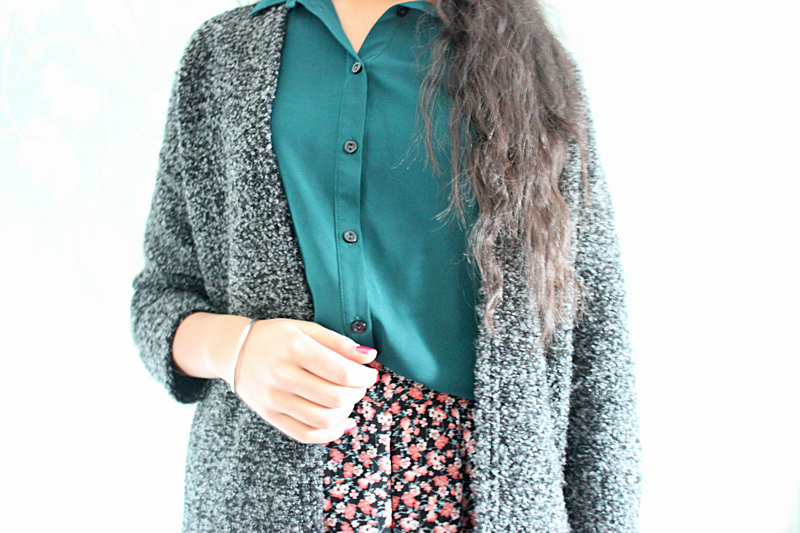 Aside from jumpers, cardigans are on my top wish list for Autumn and Winter. When buying something I love to have some inspiration first, to have a better idea of what I want. This meant too look up some inspiration. Although this time it is not from Tumblr instead it is Instagram’s turn. I love wearing rings they just complete any outfit. 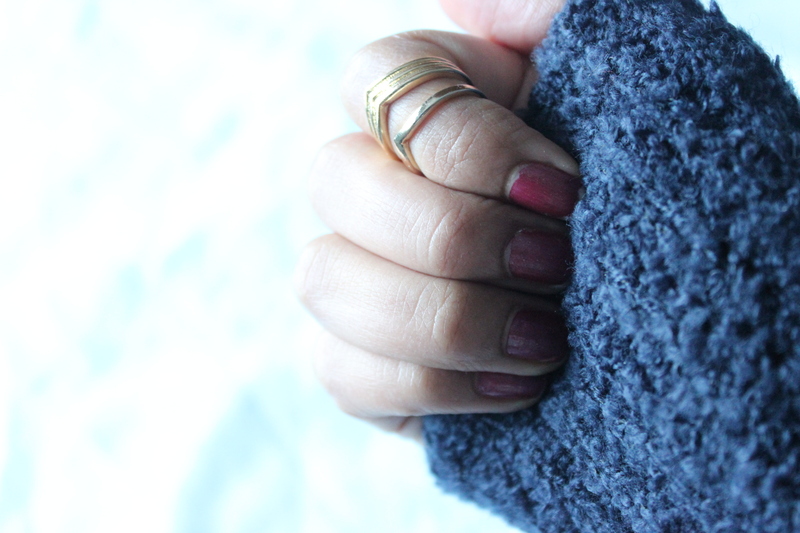 So today I thought I will share with you how I wore my rings this week. Today I thought let’s do something new. I always like to try out new things when blogging about something. So this time I will show you one of my current favourite outfit of one of my favourite blogger. I love inspiration and tumblr is the best place to be for it. So for today I have put together some of my favourite photographs of Autumn. Lately I have really been into making my hair wavy it is just so much quicker and easier for in the morning as it saves me so much time. So today I wanted to share with you 3 ways of how I make my hair wavy and the plus side of it is that it is without heat as well!